Juventus are close to agreeing a new contract with striker Moise Kean, who has been linked with Ajax and Leeds United this month. The 18-year old made 19 appearances in his season-long loan spell with Hellas Verona last season, and scored four goals in the process. 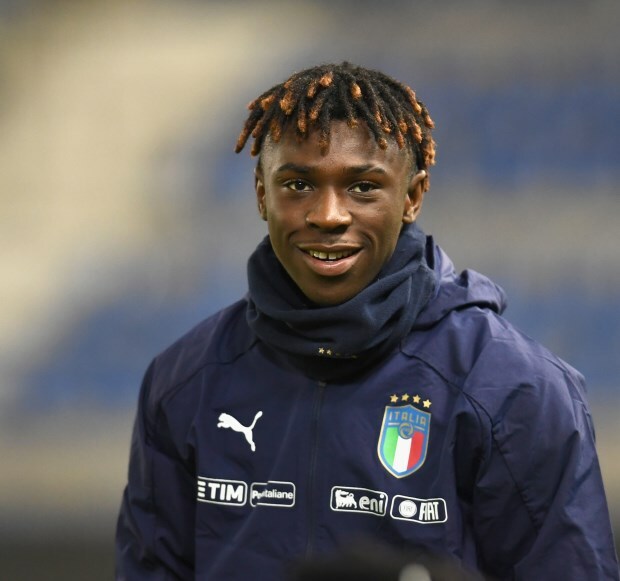 But Juventus do not want Kean to go and, according to Turin-based daily Tuttosport, are close to securing him on a new contract. 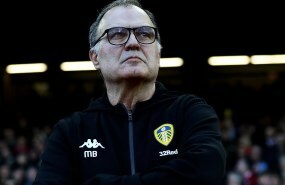 Both Ajax and Leeds have been linked with having a liking for the young striker. But Juventus manager Massimiliano Allegri, however, is keen to keep Kean for the second half of the season, as he feels that beyond Mario Mandzukic, the striker is his only physical threat up top. Kean’s current contract with the club will see him remain at the Allianz Stadium until 2020 and it remains to be seen if Juventus might consider a loan departure if he pens a fresh deal.